Intel is blazing a trail from fixed to mobile WiMax with a chip that has just begun shipping in sample quantities. The company, a huge backer of the emerging wireless broadband technology, on Wednesday announced availability of the Intel WiMax Connection 2250. The system-on-a-chip for customer equipment supports the standard for WiMax networks that serve stationary users, but it can also be upgraded for nomadic and mobile use. It will ship in commercial quantities by year’s end, according to spokeswoman Kari Aakre. 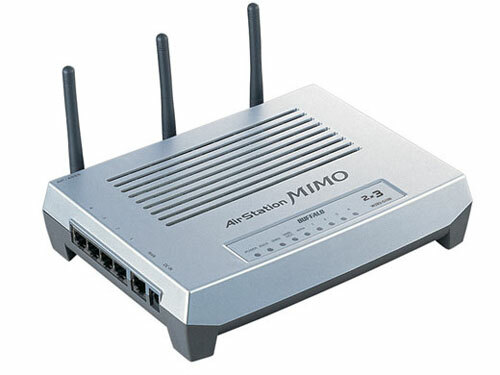 WiMax, a system for broadband-speed IP networks that reach across metropolitan or rural areas, hit the market in 2004 for use with stationary subscriber devices designed to stay in a home or office. Now a mobile version, based on the IEEE 802.16e-2005 specification, is emerging with the promise of letting users take their broadband with them and even use it while traveling in a car or train. The WiMax Connection 2250 is Intel’s follow-up to its Pro/Wireless 5116, code-named Rosedale, which was designed only for fixed WiMax and shipped in 2004. With the new processor, service providers can roll out fixed services and later upgrade their offerings through a quick over-the-air software upgrade, according to Intel. It is also designed to work with the company’s multiband WiMax radio, which is designed to transmit and receive signals in the 2.5GHz, 3.5GHz and 5.8GHz bands, Aakre said. WiMax is expected to be deployed mostly on licensed frequencies. Sprint Nextel is planning a U.S. network that will use the 2.5GHz band, and in other parts of the world, WiMax is being deployed in the 3.5GHz band. The 5.8GHz band is unlicensed spectrum now used by some Wi-Fi equipment. Also Wednesday, Motorola announced it would use the 2250 chip in its CPEi 200 series of WiMax customer equipment, which the company plans to ship next year. Other system vendors committed to using the 2250 include Alvarion, Airspan Networks, Alcatel, Aperto Networks, Redline Communications and Siemens.